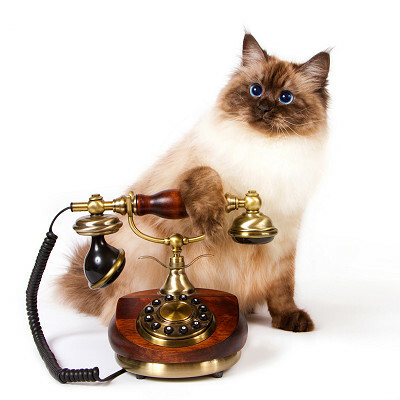 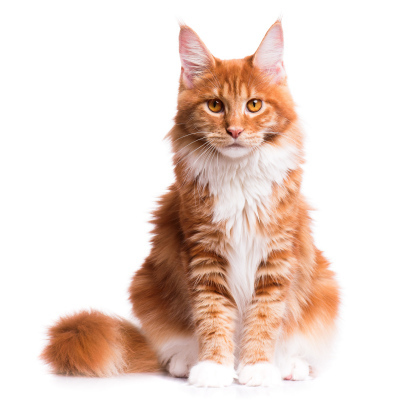 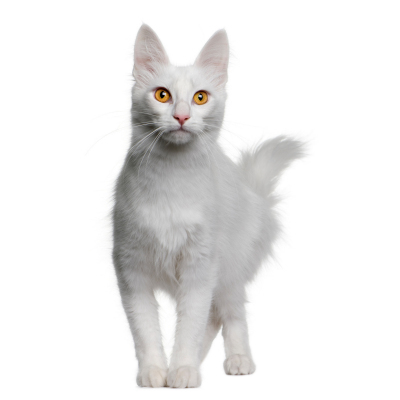 I provide kind and caring cat grooming services to improve the coat and help you keep your cat in good condition. 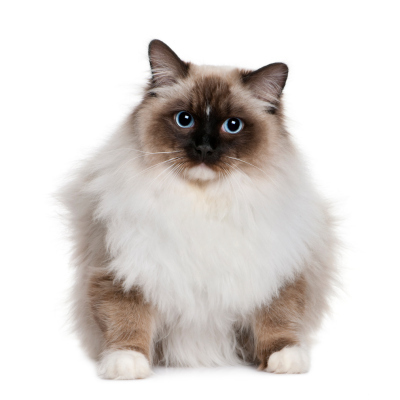 Whether you wish your cat to be pampered with a professional brush out, or need professional support to manage a coat that is difficult to maintain, I am here to help. 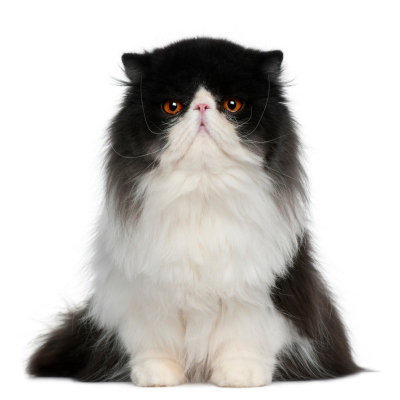 Explore my Cat Grooming page for services and prices.